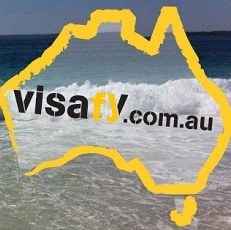 Welcome to Info Australia Services (trading as VISAFY) - a boutique education and migration consultancy. We are specializing in Australian student visas and skilled and partner migration to Australia. The Australian visa system is complex and there are constant changes to migration law. Without in-depth knowledge it can be difficult to figure out a suitable visa option for you or understand all the requirements and eligibility criterias. At Info Australia Services - Visafy, we can help you to navigate through this process. After finding out a little more about you and your plans during consultations, we can advise you on your eligibility to apply for a particular Australian visa and discuss your options to proceed. If you decide to use our service for visa application, we will prepare your application and review any supporting documents, and lodge your application with the Department. We will also communicate with the Department of Home Affairs on your behalf and keep you updated every step of the way.